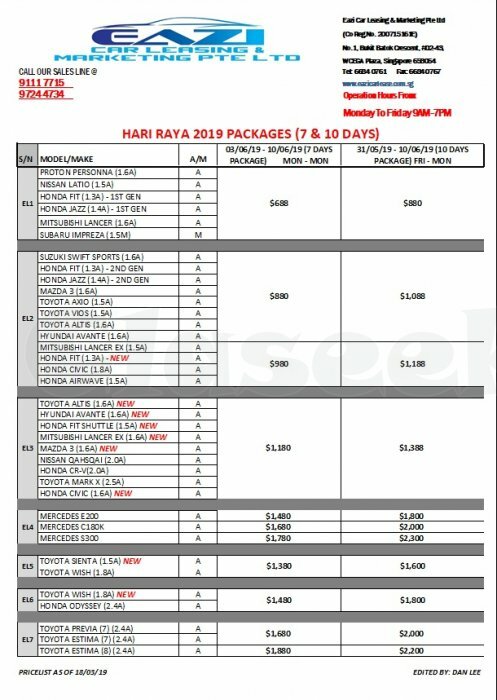 » Car Rental - Hari Raya 2019 package Out! 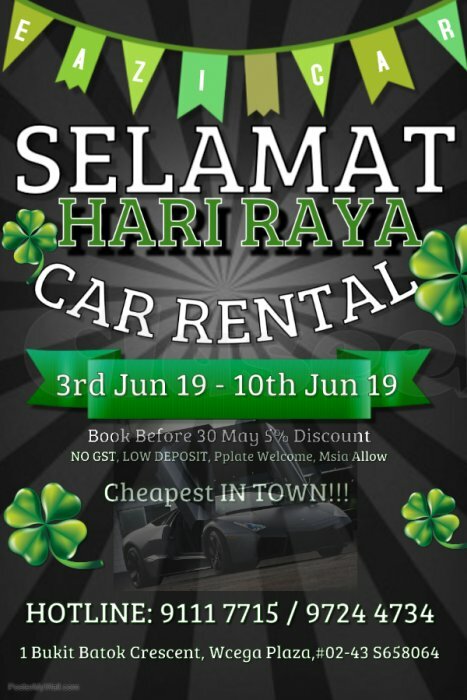 We have wide variety of cars: Range from Hatchback, Sedan, SUV, MPV and Luxury. Hurry! 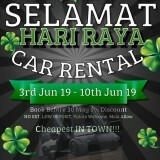 Call Eazi @ 9111 7715 / 9724 4734 / 9113 5033 to book now!